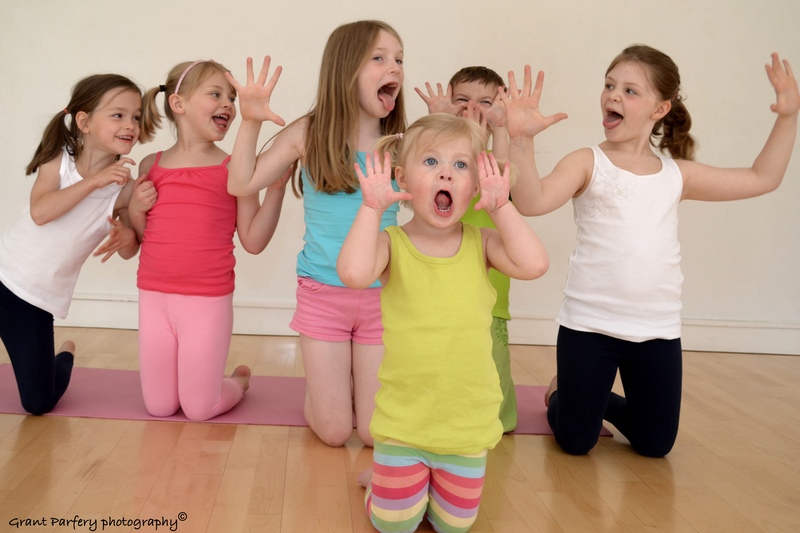 Why Teach Yoga to Children? Introduction to traditional yoga postures, breathing and relaxation techniques. Taught in a fun, safe atmosphere using stories, songs and games. Given today’s statistics for childhood stress and obesity, it’s clear that children are no longer getting enough exercise. They need a formalised fitness class which will keep them active and teach them respect for their bodies and health. 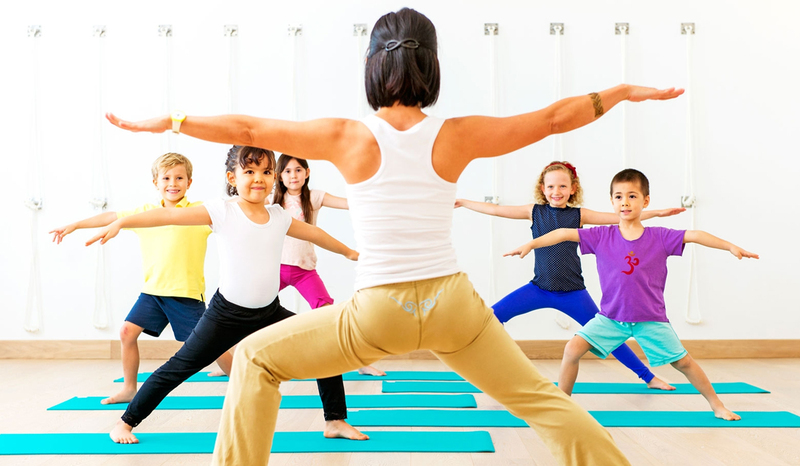 Yoga is such a class which addresses these issues and appeals to children of all fitness levels and backgrounds.